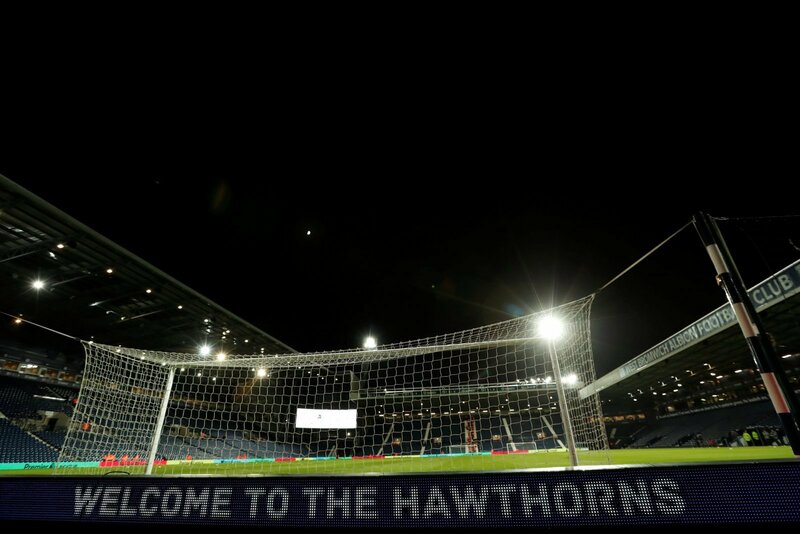 Nottingham Forest travel to the Hawthorns for one of the fixtures of the evening in the midweek Championship offering. Martin O’Neill’s men are coming off the back of a solid win over Brentford last weekend and will be looking to narrow the gap between them and the play-offs with another win this evening. Darren Moore’s Baggies, meanwhile, overcame a rigid Stoke City side to keep their sights firmly on a top-two place. Tonight is the first league meeting between the two sides at West Brom’s Hawthorns since 2010 when Forest ran out 3-1 winners. In fact, the hosts have not beaten their opponents tonight on their own patch since 2001. They suggest that Matt Philips remained sidelined through an ankle injury with Wes Hoolahan and Kyle Bartley hoping to be in the side from the off this evening. James Morrison remains out through injury, with loanees Jacob Murphy and Stefan Johansen hoping they can retain their starting places for the visit of Forest. The Tricky Trees meanwhile could have Yohan Benalouane and Jack Colback available after both finished serving suspensions. Weekend goal scorers Molla Wague is pushing for a place in O’Neill’s starting XI. Tendayi Darikwa has also completed a ban and could be in contention to feature this evening along with Alex Milosevic and Leo Bonatini who featured in last weekend’s win over Brentford. Michael Dawson is a definite absentee with Ryan Yates looking to add to his first league start last Saturday under O’Neill with another this evening. It looks set to be a cracking game between the two sides, with both much the same in terms of team selection and availability after the weekend’s round of games. I wouldn’t expect there to be wholesale changes between the two sides this evening but both managers looking for continuity to build on their respective victories this past weekend. Both teams need a win to keep their respective promotion pushes going, and it’s going to be a tough battle between the pair of them tonight.